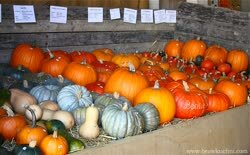 From the beginning of September I 'plan' my this year's pumpkining. 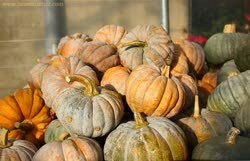 I am reviewing recipes, I am making a list of those that I definitely want to try this winter and I visit the surrounding farms in search of the most interesting specimens :) Hokkaido is a pumpkin about which I have already mentioned you several times. I love her aromatic chestnut-flavored pulp that can be used in many ways. 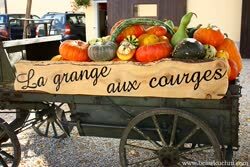 As it is 'dry', it is ideal for example to make pumpkin puree. 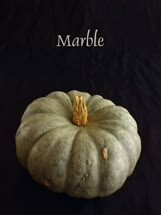 The peculiar peculiarity of this pumpkin is also the fact that it can be consumed with its thin skin (unlike other varieties). 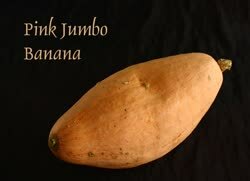 It is rich in vitamin A, beta-carotene, antioxidants and valuable minerals. It can be stored for about 5-6 months. Ambercup is quite a 'young' yet American variety (probably comes from the intersection of the Hubbard and Buttercup type). The taste is a bit similar to Hokkaido pumpkin, slightly chestnut, with dry flesh. It can be stored for about 7 months. Pumpkin pasta is one of the varieties I wrote about you last year (click) . This interesting and extremely original variety with a Chinese origin (however widespread by a Japanese ...) is becoming more and more popular. 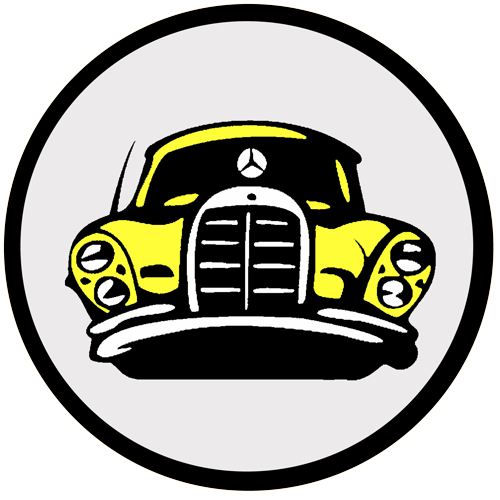 It is delicate in taste, so it is worth combining it with expressive additions. It can be stored for 6 to 10 months. #09 It can be used practically for everything, and for sweet and dry dishes. 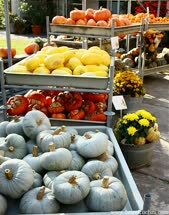 Some varieties can be stored for 6 to 12 months. 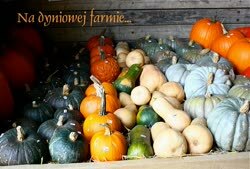 The picture shows a Hungarian orange pumpkin butternut variety, baptized for its 'Orange' color . Her flesh is slightly more delicate than her cream-colored cousin, with an aromatic, almost fruity taste. It can be stored for 8 to 10 months. 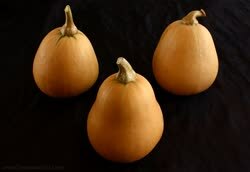 #14 Acorn pumpkins are often used for stuffed and baked dishes, and their pulp has a delicate hazelnut flavor. Most often they are green (like the one on the right in the picture, here specifically Tay Belle ), but we can also find varieties of yellow, cream, orange or 'speckled'. This 'speckled' is a variation of Festival , delicate and very pleasant in taste. Orange is Table Gold , taste reminiscent of corn. Great especially raw. 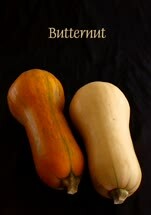 And beige, in turn, is Thelma Sanders Sweet Potato ; here is also called pumpkin 'r�sti' because from her grated pulp you can prepare very tasty r�sti just :) Delicate, slightly 'potato' in taste, you can keep it for about 5-6 months. 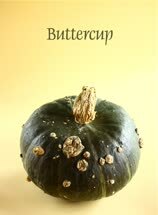 #15 Buttercup is another American pumpkin (very popular and extremely appreciated) with a wonderful, slightly chestnut flavor and great quality of pulp. Unfortunately, you can not store it for too long, about 3-4 months. 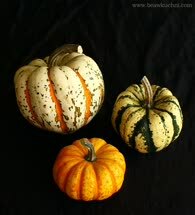 #16 It's time for several Japanese pumpkin varieties. 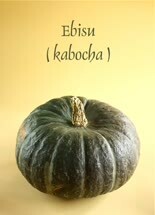 Ebisu is one of Kabocha's varieties . It has a fine quality pulp with a slightly chestnut flavor, which is suitable for various preparations. It can be stored for 4 to 8 months. 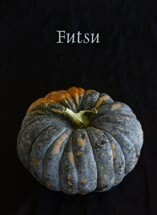 Japanese pumpkin Tetsukabuto is a pumpkin unique for many reasons. 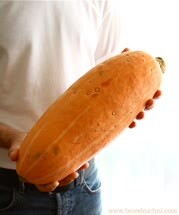 First of all, it is the only species formed from the cross between two different pumpkin families: cucurbita maxima (giant) and cucurbita moschata (musk), specifically the cross of the pumpkin Delicious from Futsu Kurokawa (shown in the picture below). This variety is very resistant to all diseases and additionally generates fruit. 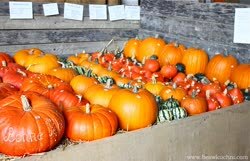 Broken pumpkins can be stored without problems for up to a year. I tested it for the first time last season. 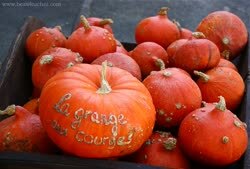 It is especially recommended for dishes that require long baking (as a whole), because it has an extremely 'resistant' skin - which prevents the pumpkin from cracking during baking (for this reason it is also called 'iron pump';)). If you have the opportunity, try it necessarily, because it is really unique in taste. #17 Futsu Kurokawa is another Japanese pumpkin, slightly sweet, with a delicate melon taste, it is also great for all desserts and preserves. Storage time: from 4 to 8 months. 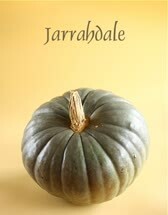 #18 Meanwhile, below Jarrahdale pumpkin (growing in Australia, New Zealand and South Africa). 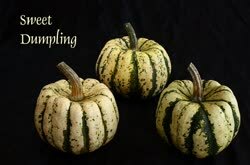 Very pleasant in taste, with a dense orange flesh; great for casseroles, tarts or soups. It can be stored for 5 to 9 months. 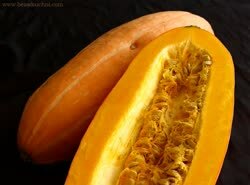 #19 It has a very pleasant taste and beautiful, intensely orange flesh. Shelf life: from 3 to 5 months. 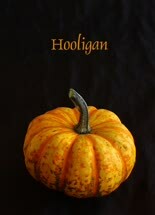 #21 And at the end of this pumpkin journey I would like to introduce you to a little hooligan;) This is the name given to this little variation ( Hooligan ), related to the Jack Be Little pumpkin . Like her relative, Jack, she tastes great in a stuffed and baked version. It can be stored for 4 to 8 months, but it's best to taste these 'younger' specimens.